August | 2014 | Wine Etc. I came across this article in my newsfeed on Facebook recently and learned a few things from it so I thought i’d share . You could probably get by just fine without knowing these terms, but it’s an interesting read nonetheless. 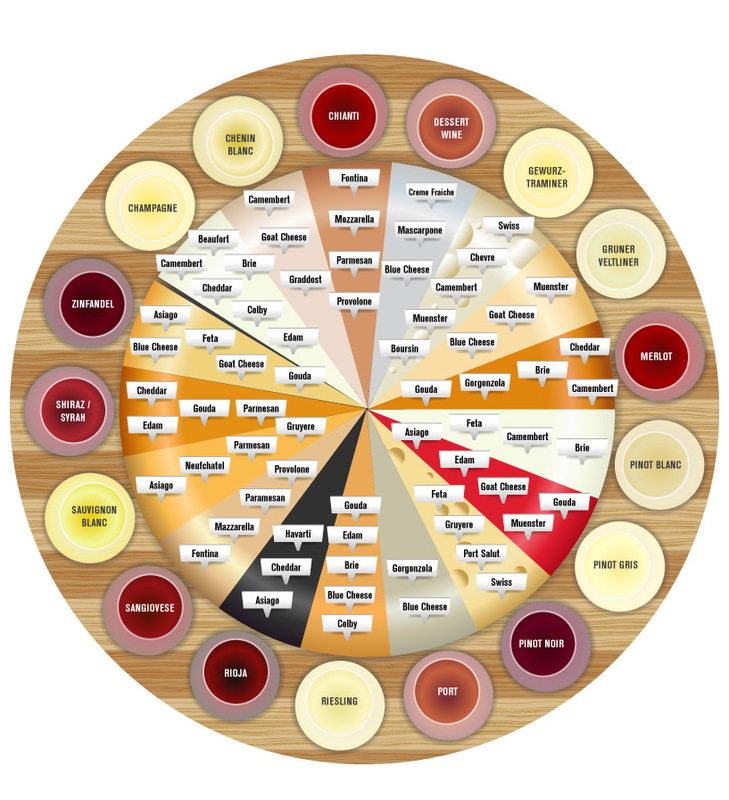 A wine and cheese pairing chart my brother shared with me. Bon appetit! I’ve recently fallen in love with Amazon Deals and am totally obsessed. My coworker Nicole (yes, her name is Nicole too, and yes, it does get confusing) and I split the cost of an Amazon Local deal to check out The Florida Distillery. At a $35 value, it only cost $17 and included a tasting room and distillery experience for two, which is normally free anyway, and a bottle of vodka to take home, which is usually around $30-$35 depending on where you buy it. For those of you who love Taco Bus, this place is in a glorified storage unit literally right next to the Taco Bus on Falkenberg Rd. It is only open to the public Friday and Saturday, and on a reservation basis at certain times because it is so limited to how many people it can fit in the parking lot and inside. The plus side is you can go check out this local business and it’s product for free. Because of the way their license is, they are not allowed to sell tastings like at a winery, so the three shots and mixed drink sample are 100% free. I’m not a big liquor drinker, especially when it is straight vodka, but it was interesting to learn about the color, smell and taste of vodka, let alone the complexity of how it is made. 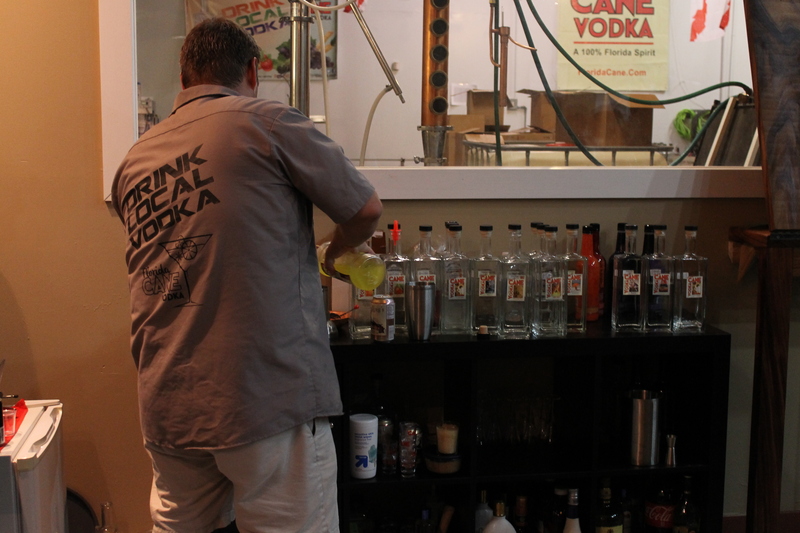 This small operation was started by two friends about 2 years ago and uses cane sugar to make the vodka as well as ingredients from all around Florida. They have a bunch of flavors to choose from including Weeki Wachee Watermelon, Buccaneer Blueberry and their most recent Jalapeno vodka. 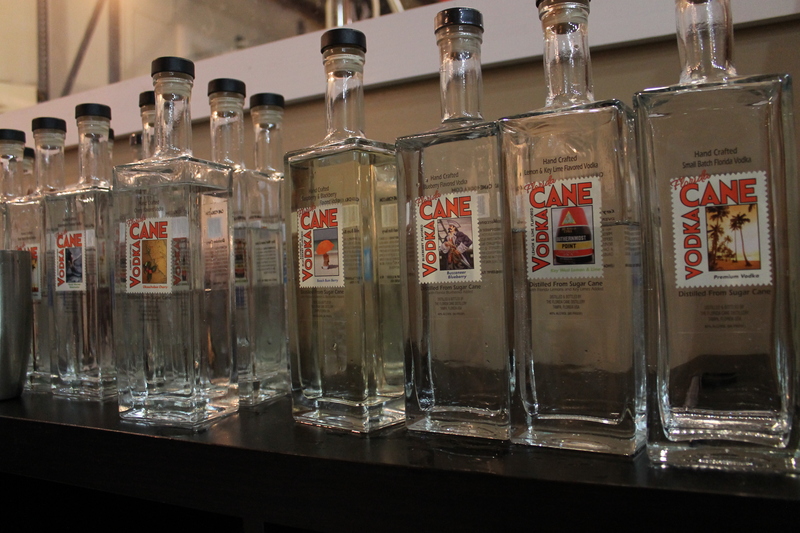 They also have a few flavors of moonshine and plan on expanding to gin and a few other things very soon. It’s notable that their first large client was Disney who booked their vodka for some Florida garden event, and they were in the Tampa Bay Times Forum at all the hockey games last season. They are sold at a few local liquor stores like Total Wine in Tampa, and I believe he said over 140 restaurants like the Tampa Bay Brewing Company. If you’re into shopping local and supporting small businesses, this is a great one to check out if you love vodka. The also host birthday parties and after hours networking events. Keep an eye out for a moonshine festival they plan on hosting soon. 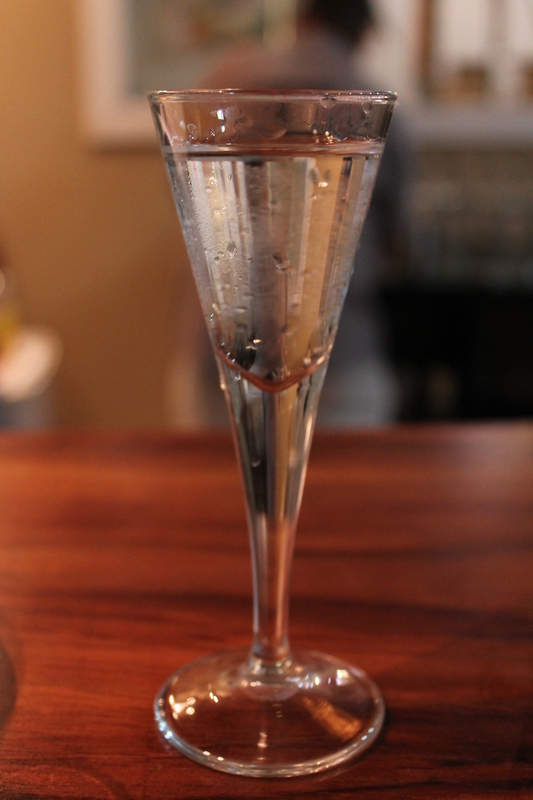 Check out more of my photos from the distillery here: http://nrsphotography.wordpress.com/2014/08/03/the-florida-distillery/.